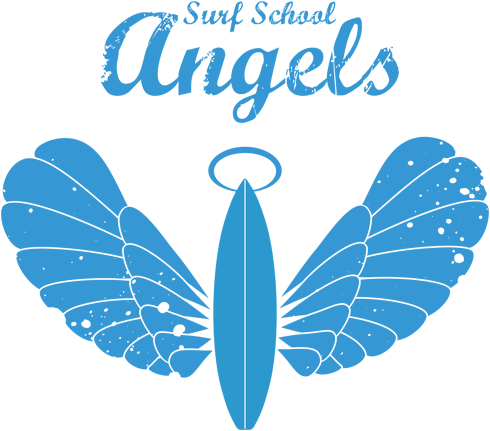 Angels Surf School is the Carcavelos Surf School founded and managed by Marcos Anastácio, a former Portuguese surf champion. Besides that, Marcos is also a teacher here. Angels Surf School is accredited by the Portuguese Surf Federation and an Erasmus Life Lisbon partner. All our teachers are also certified.